Duke Faculty Club | Welcome! This area will be used for cancellations or changes in programs due to inclement weather or other unforeseen events. 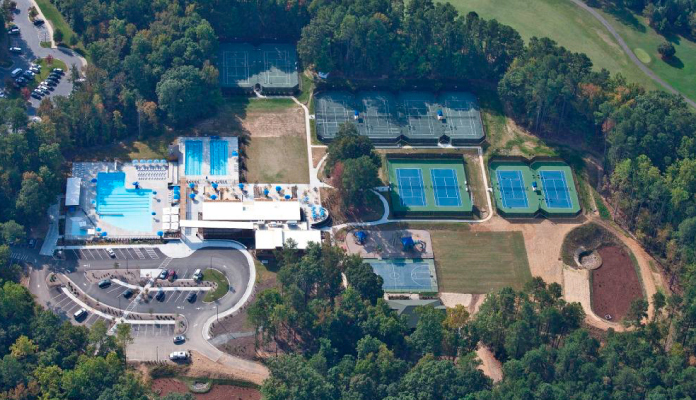 Recreation for the Duke Community The DFC is a swim, tennis, and fitness facility for full-time employees of Duke University and Duke University Health System. 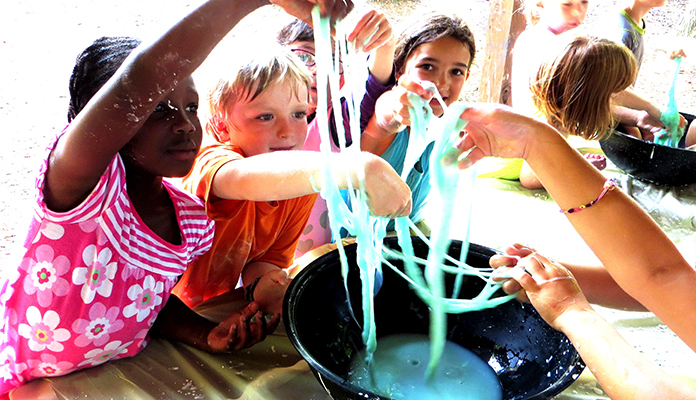 If you are seeking fun recreational opportunities for the entire family, then we are the place for you! Group Fitness Classes Group fitness classes are great way to keep your exercise routine fresh and exciting. 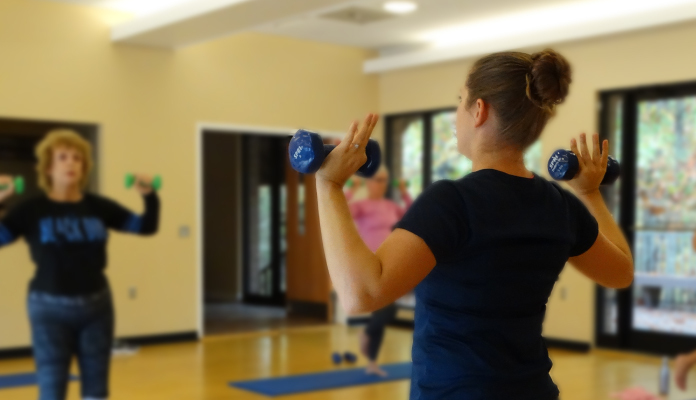 We offer a variety of class formats including Zumba, Yoga, Strength Training, Pilates, and more. 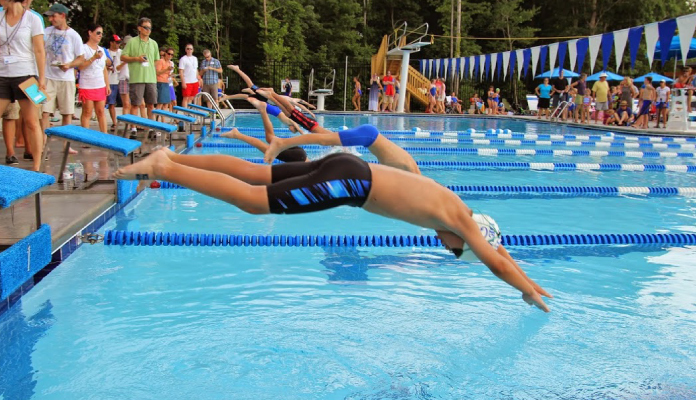 Summer Swim Team The Aqua Devils swim team strives to provide swimmers an opportunity to develop and improve their competitive swimming skills in a fun, safe, and healthy environment. Click here to register your child today! DFC Summer Camps The DFC offers four fun recreational summer camp options for rising K through 8th grade children. Click here to learn more! Check out all the great changes, additions, and facility upgrades that took place in 2013/2014. The DFC has a wide array of recreational facilities, including picnic shelters and indoor rental space. Click here to learn more. The DFC is great place for social and recreational opportunities for the entire family. Join today!